Currently obsessed with fixing small business lending. Always excited about helping other startups...and helping big companies understand how to work with startups. Mike Sigal (@mikesigal) is an entrepreneur, consultant and advisor specializing in business development, storytelling and corporate innovation strategies with over 20 years’ experience in the global startup ecosystem. Mike is Founder & CEO of Agile Credit, a financial technology and services startup focused on bridging the $4 Trillion credit gap faced by the world’s 200M small businesses. 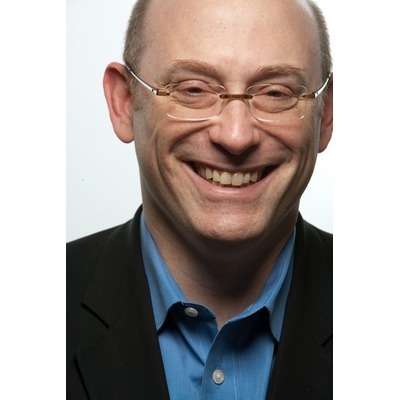 Mike also serves as an Advisor to SWIFT’s Innotribe Startup Challenge, Innovation Accelerator, Stanford/MIT Venture Lab and several startups, and as a Mentor for 500Startups and SeedCamp. Previously, as co-founder of Guidewire Group, Mike was responsible for the company’s business development and strategic relationships, and led the development of the G/Score™, the world’s first standardized diagnostic tool for assessing and benchmarking pre-revenue startups. Prior to Guidewire Group, Mike was cofounder of FM WAVES (acquired by Blizzard Entertainment), Infragence (acquired by Rainmaker Systems), and WiFinder (acquired by Boingo). For more information about Mike’s background, see www.linkedin.com/in/mikesigal. Mike became a competition judge for the Venture Shift Startup Search competition. Mike became a competition judge for the Vator Splash SF (February 2013) competition. Mike started following Calinda Software, and 3 more companies Nomadesk, yiid.com and Vator, Inc.